The past two seasons of New York Fashion Week: Men's have seen exponential growth since it's inaugural Spring/Summer 2016 season. With that has come stronger support from the menswear community and its leading figures. Two of our favorites are Eric Rutherford (@mrrutherford9) and Johannes Huebl (@johanneshuebl). With great style and charisma, these handsome gentlemen have served as CFDA ambassadors to help build the foundation of men's week and assist with bringing proper media attention to featured designers. For this we say thank you! 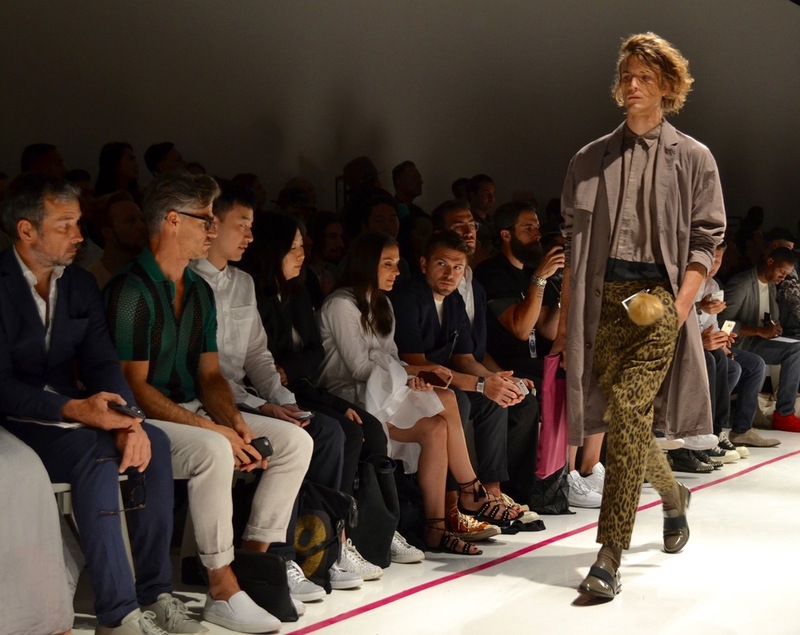 Here are some favorite #NYFWM moments from Johannes and Mr. Rutherford.